It is always great to see new faces and new options in the golf ball market. 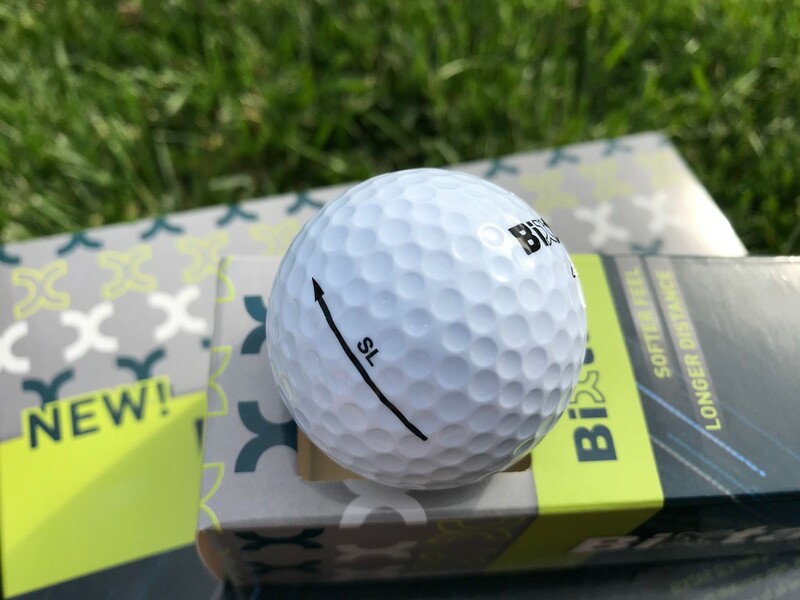 Entering into the value ball market is Bixtar, a company out of Illinois who believe that quality balls are too expensive, yet affordable golf balls lack quality. Their designs are generated from partnerships with engineers and ‘cutting edge technology’ with the intent of providing the everyday golfer with a high quality golf ball. 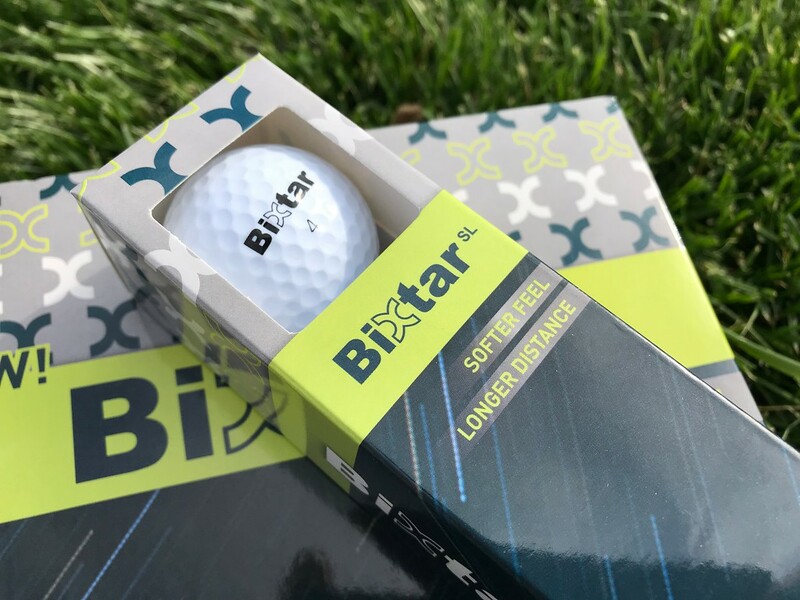 The results of their efforts, and the focus of this spotlight, is on the Bixtar SL (however they also produce numerous variations of range balls that are priced in bulk). As you can see, there has been quite a bit of thought put into the build. A modified ionomer cover, unique 432 dimple design, two piece build for distance in mind, and recently validated as conforming for USGA and R&A. Clearly this is not a ‘throw together’ product, and the folks behind the brand have a clear intent to provide golf balls at a fair price (sub twenty dollars + shipping) to golfers, and who knows what the future brings regarding expansion of their lineup. Focusing on SL specifically, the first takeaway after receiving and assessing the golf ball is the dimple pattern. It is a step away from many companies and their notably lower dimple totals, the 432 dimples remind me a bit of the tighter grooves on irons that came out after the rules changed a few years ago. Visually, the look is different, and that includes taking the ball in hand and feeling a lot more cover on the hand. It presents a bit of a firmer experience when in reality it is just a different presentation to the hands. Mixing balls in both hands in the 20-30 dollar range confirms the cover to be fairly similar in overall profile despite the dimple variance. On to the course experience, one of the biggest positives in takeaway from testing the Bixtar was the resilience of the cover. Naturally, hitting a tree or cart path provides the player with a scar that any ball would produce, but persistent play proved the cover equal to the task. In no situation did the ball show unexpected wear, seam, or discoloration due to prolonged play. It is great that a ball of this price is also going to provide golfers with extended playability, if they are lucky enough to keep them for multiple rounds. Starting with the short game area, the Bixtar plays much like a typical non-urethane product would perform. Mid-range feedback off the face of a putter, and typical limited action on wedges around the green. Obviously the conditions will play heavily on the stopping power of an aggressive pitch, but on medium soft greens with some sand present, the ball did a decent job of grabbing after landing. Moving out into the iron range, the ball is active enough to stop firm in place on high spin, without any significant spin back. Wedges showed white circles suggesting that the cover is interacting well, while not scuffing. Moving into the long irons, golfers should expect their descent angle and green conditions to play a pretty heavy role on the results. To the driver, unfortunately testing was limited to softer conditions (not necessarily wet, just soft) which showed very limited rollout. For other golfers trying the Bixtar with a more neutral spin profile, the ball did a decent job of rolling out after landing. 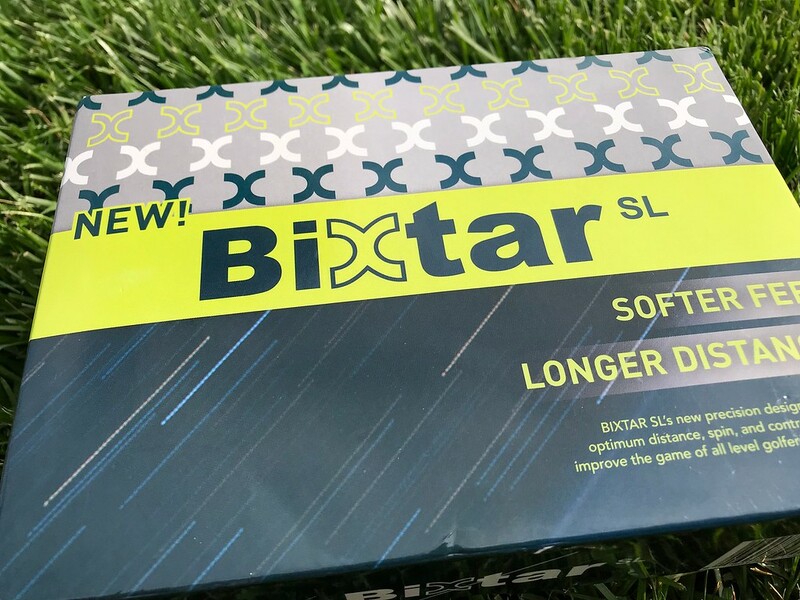 Overall, the Bixtar SL golf balls are well positioned in their price point, and a nice opening product for the company, who seeks to present golfers with good options at fair prices. It will be interesting to see how the company expands from the SL profile, and whether Bixtar can take hold in an online market that is seeing a wonderful rise in products over the last couple years. For more information on the Bixtar SL, visit www.Bixtar.com. Thanks for the write up, Dan. I’m not sure i’m even in the market to try yet another ball but I appreciate the legwork you put in on this one. The dimple design is interesting enough that I’d possibly order a sample sleeve just to see what it’s all about. Thanks again. Quite the seam that ball has. Honestly I’m just not sure where this ends up given folks can go pick up similar balls off the shelf at basically the same price. Always down to try new golf balls especially at this price range! Looking forward to testing these out and seeing this company grow.